Here are some of my favourite pieces that have just arrived at Topshop.com! 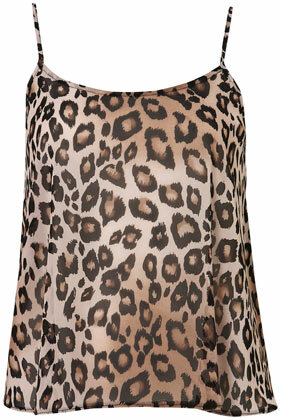 Take a walk on the wild side with this Animal Print Cami Top. Every lady needs a little leopard print in her wardrobe! 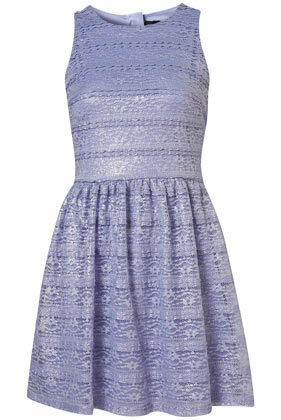 Opt for lady-like lace with this Metallic Lace Flippy Dress, pretty perfect huh? 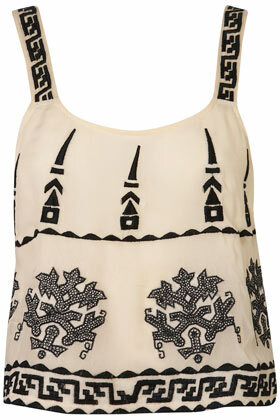 Add some aztec prints to your look with this Embroidered Aztec Cami, the detailing is stunning. 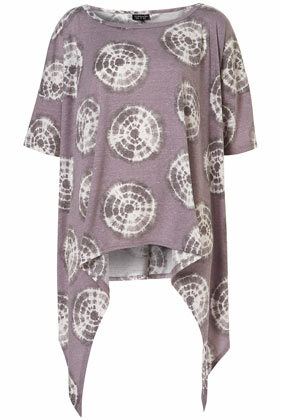 Bring out your inner hippy with this Tie Dye Target Drape Tee, casual yet stylish! 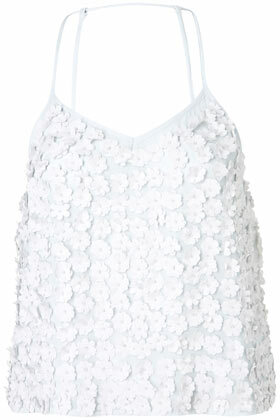 Show your free-spirited side with this Daisy Bead Cami, feminine & delicate, this is my favourite piece!